الخيار الأفضل للحصول على المتعة والاسترخاء, Seaview Motel and Apartments يقع في منطقة خليج أبولو في طريق المحيط العظيم - خليج أبولو. يمكن من هنا للضيوف الاستمتاع بسهولة الوصول إلى كل ما تقدمه هذه المدينة النابضة بالحياة. بالنسبة لمن يريد الخروج، هذه بعض المعالم السياحية المتوفرة للزوار Marriner's Lookout, Maits Rest Rainforest Walk. إن Seaview Motel and Apartments حريص على توفير الراحة للنزلاء، فلا يوفر الموظفون جهداً في تقديم أفضل الخدمات وضمان حسن الاستقبال. لضمان راحة ضيوفه، يقدم الفندق الخدمات التالية: واي فاي مجاني في جميع الغرف, تسجيل وصول/خروج سريع, تخزين الأمتعة, واي فاي في المناطق العامة, صف السيارات . تنعكس أجواء Seaview Motel and Apartments في غرف الضيوف.تلفزيون بشاشة مسطحة, اتصال لاسلكي بالإنترنت, حوض الاسترخاء, غرف لغير المدخنين, مكيف هواء هي بعض الميزات الموجود في العديد من الغرف. سواء كنت من محبي الرياضة أو كنت تتطلع لتفريغ عناء نهار صعب، ستجد خدمات ذات مستوى عالي بانتظارك كمثل سبا, حديقة. يشكل Seaview Motel and Apartments بخدماته الراقية وموقعه الممتاز، قاعدة مثالية للاستمتاع بإقامتك في طريق المحيط العظيم - خليج أبولو. 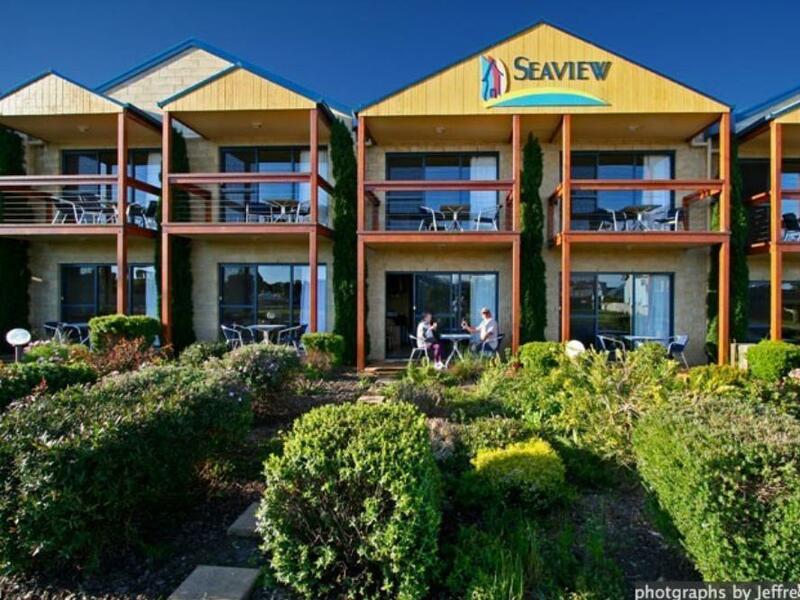 Really enjoyed staying at Seaview Motel and Apartments. Perfect location within a walking distance from the local shops, restaurants and beach. We stayed in the Queen Spa Room in room 6 - It was spacious and clean and the heating worked great. Big disappointment though was the Spa bath which was one of the main reasons I chose to stay at Seaview. The tap to switch from shower to the tap was broken so had to fill up the bath from the shower which took a long time. The water was only slightly warm and when putting on the spa bath jets, the water came out freezing cold. We were unable to stay in the spa for more than a few minutes it was that bad. This was very disappointing as I payed extra to stay in the room with the spa and now which I hadn't. Room is very big for 4 adult in our family and mattress with warmer is very comfortable during our stay last week. Thanks. The motel was conveniently located in town. Every shop or restaurant can be conveniently accessed within a few minutes drive. The rooms were clean and very spacious. There was a kitchen available if you do not want to eat out. The cooking utensils were not very sufficient. in the end, we ended up eating outside. There is no dish washer and probably, the only place you can dry the dishes are inside the small sink. Great room and big spacious room. Did not have sufficient parking space if reach late. Comfortable bed, great spa, walking distance to restaurants. 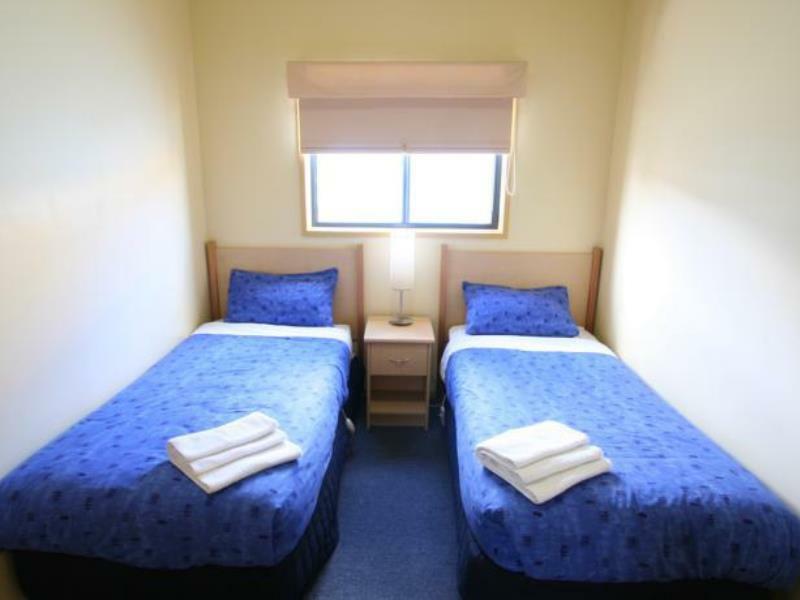 Just a simple room for our accomodation over two night.Easily located near the heart of the town.Staff are helpful. The motel has a high occupancy rate, that is good! However, the motel needs to look into cleaning the bed sheet, comforter and the carpet more offen and more throughly as this might create a "clean" or "dirty" image for the motel. 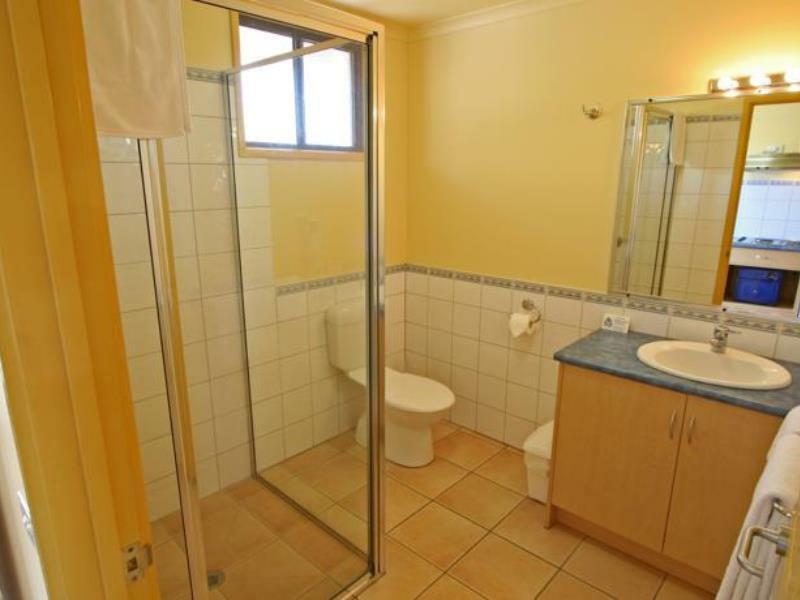 Motel is near to the heart of the town, excellence location. good facilities, near to beach, car parking near to room, great balcony. we stayed at the corner room which is an apartment with two bedrooms. love the space as the living room was huge. This was our first stay in Seaview and overall we were satisfied with the overall service. Motel was OK but location was very good. 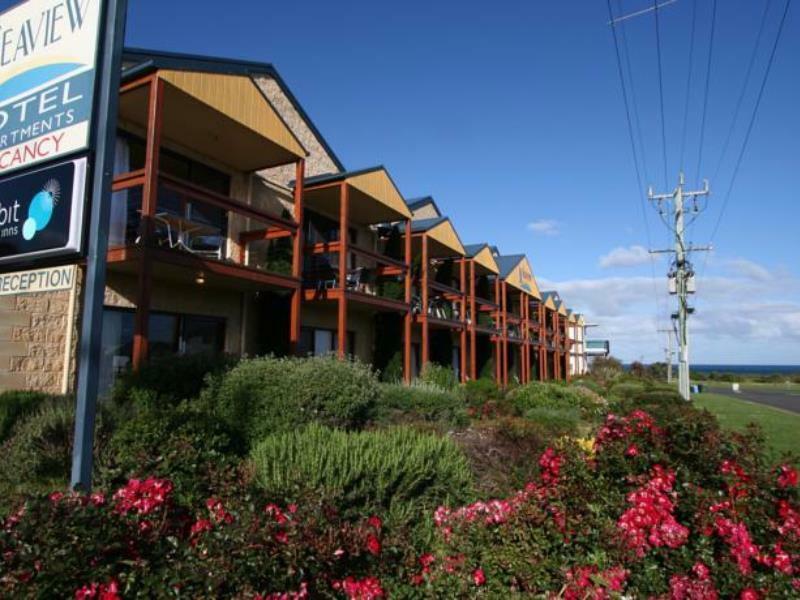 This motel was located just minutes away from the main dining strip of Apollo Bay. Room size was satisfactory as well. It would be great though if there were some sort of heating system provided in the bathrooms. the apartment is great. 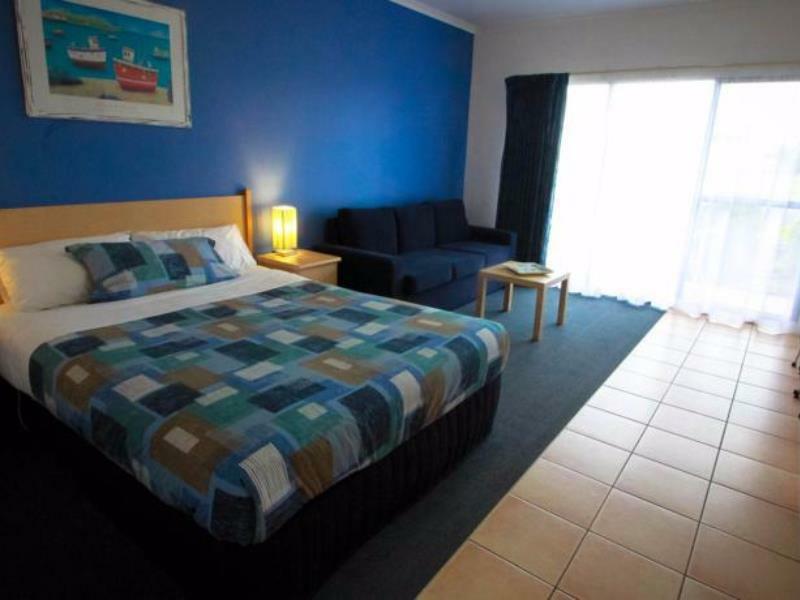 the rooms are spacious, well kept and the bed are even fitted with heater blanket! life saver for winter time. the apartment are well equip with kitchen utilities. good place for family or a group of friends.